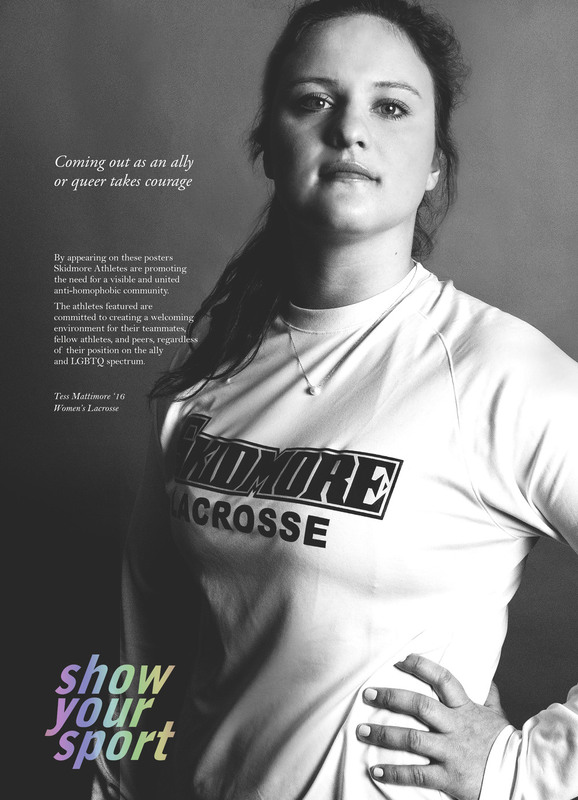 The original "Coming Out Takes Courage" project, this initiative was created as part of Clare Kenny's final assignment for Cultures of Resistance, a course taught by former Skidmore professor Carolyn Chernoff. 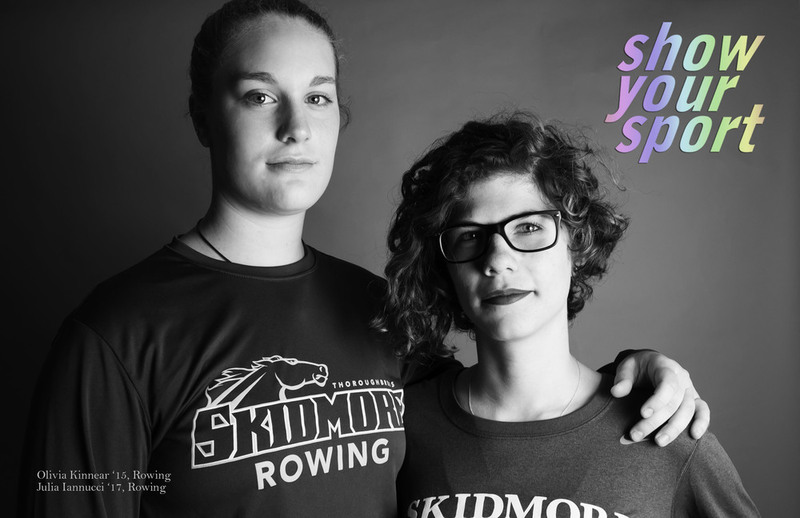 Drawing on their respective coursework, teammates Clare Kenny, a Gender Studies major, and Aria Goodman, a Studio Art major, designed a two part program to engage their peers in an anti-homophobia campaign. 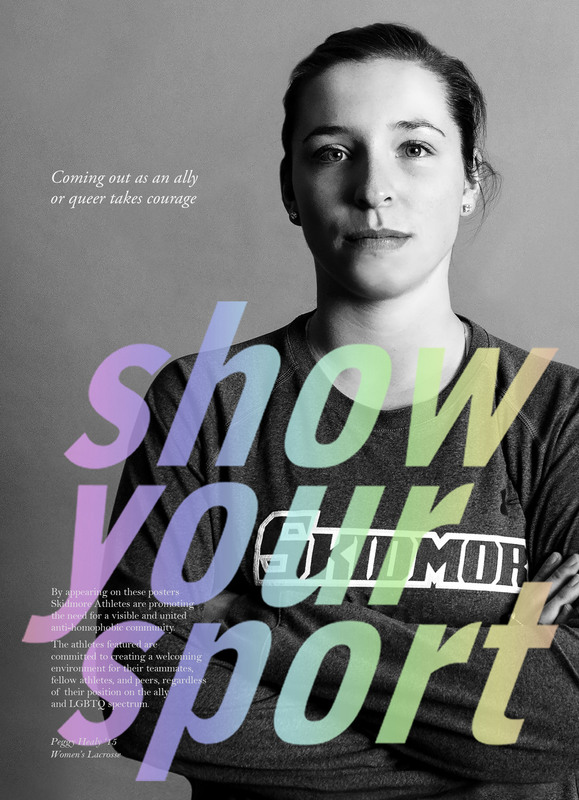 Kenny developed and presented an educational lecture about queer identities in athletics to student-athletes. 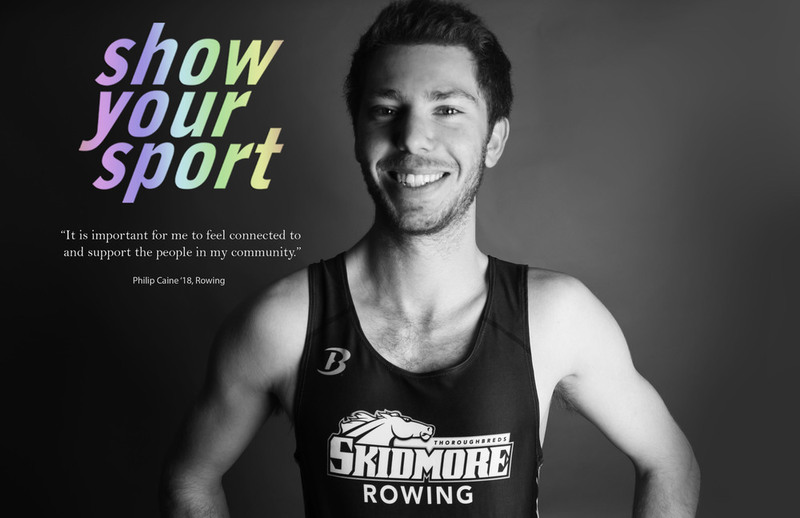 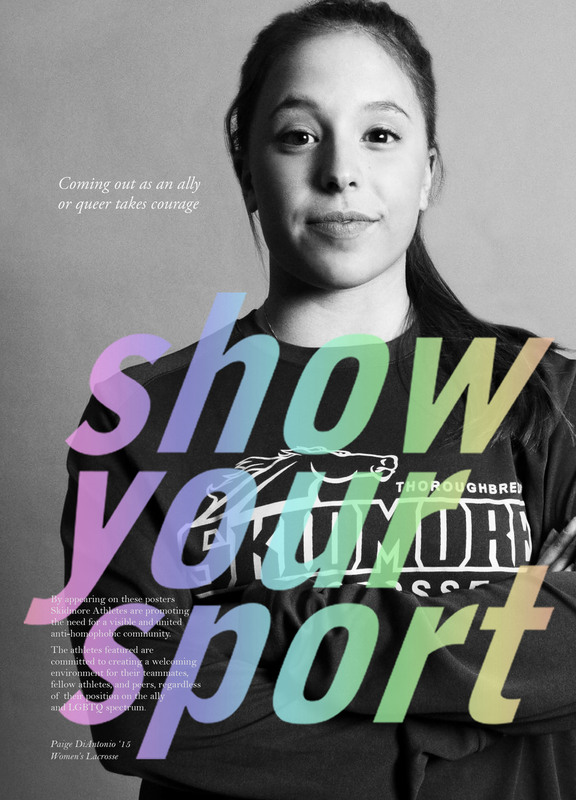 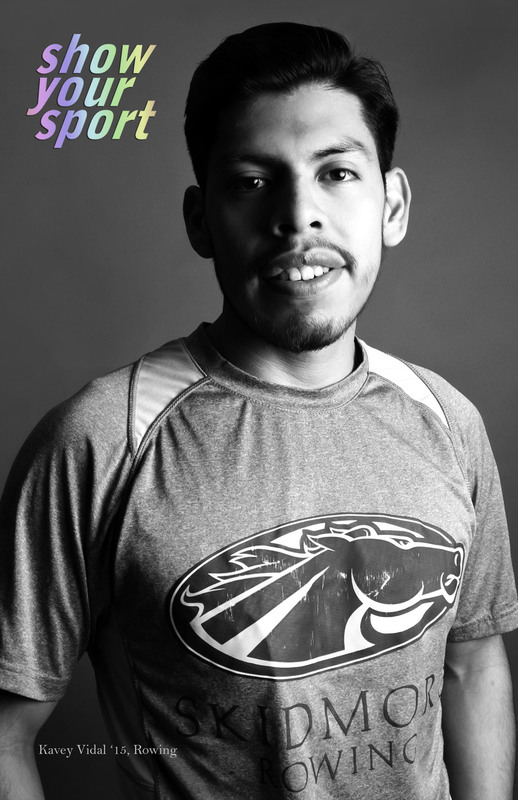 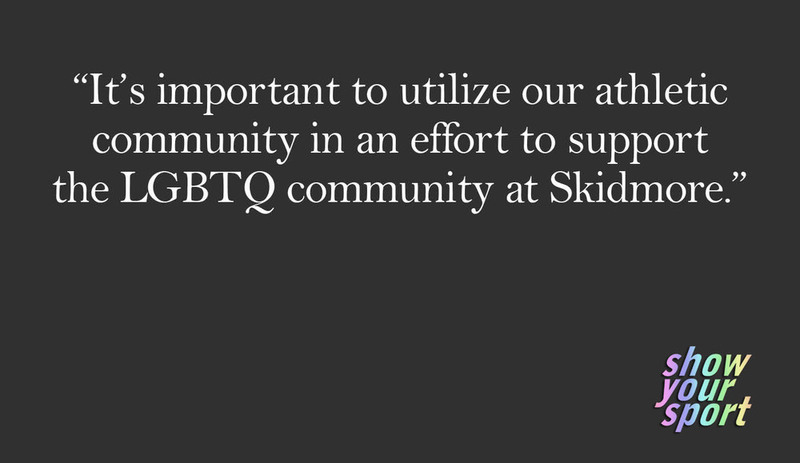 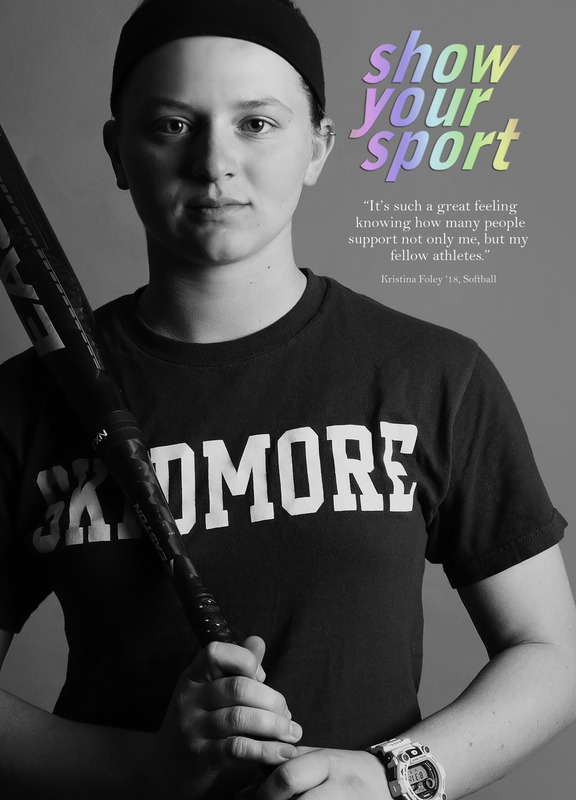 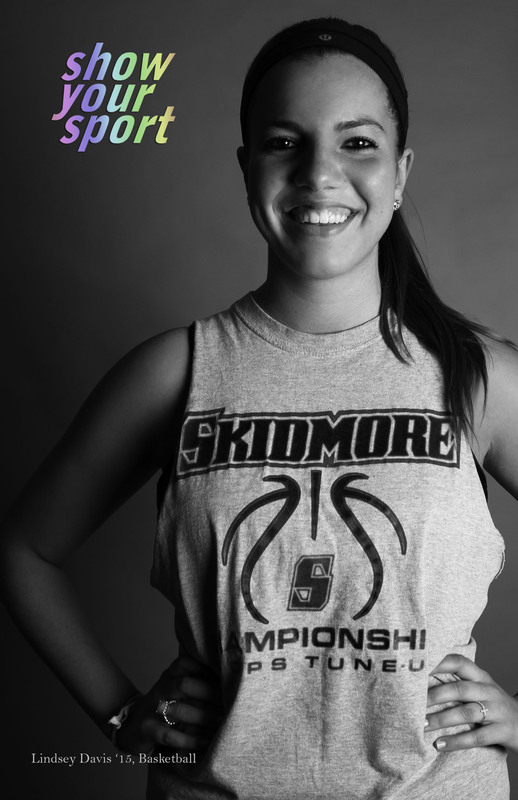 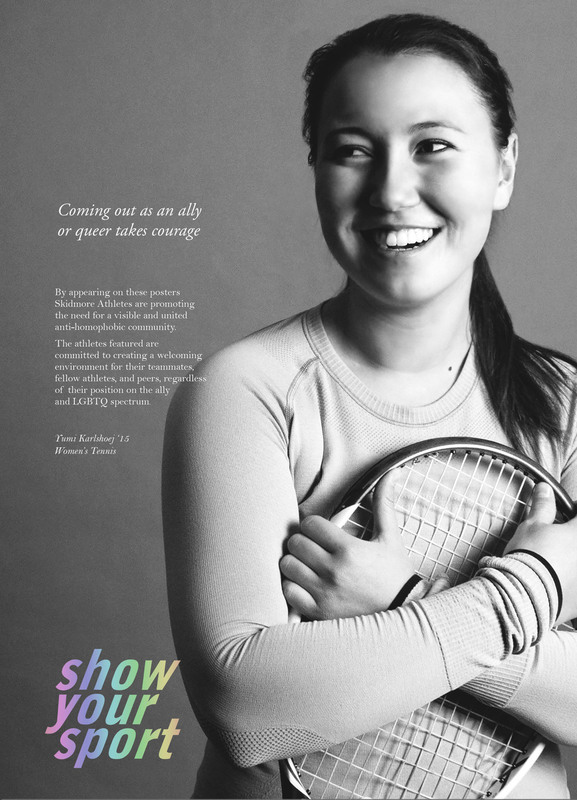 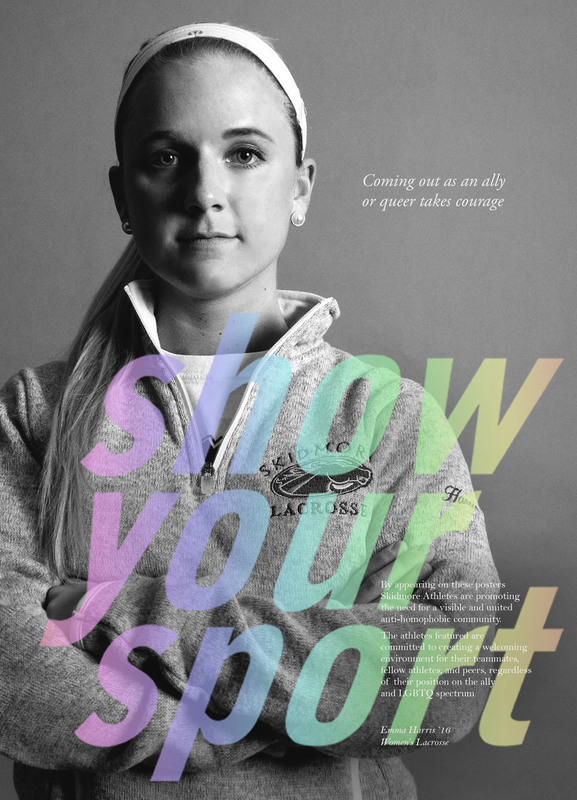 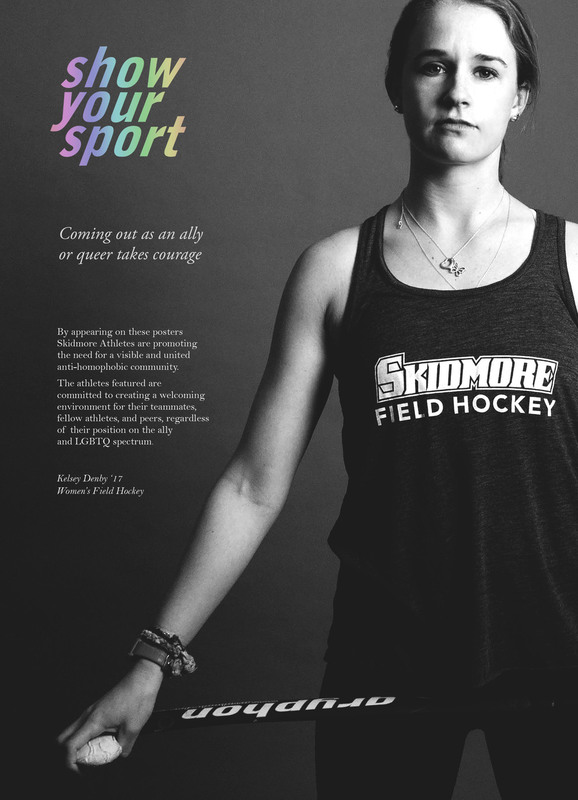 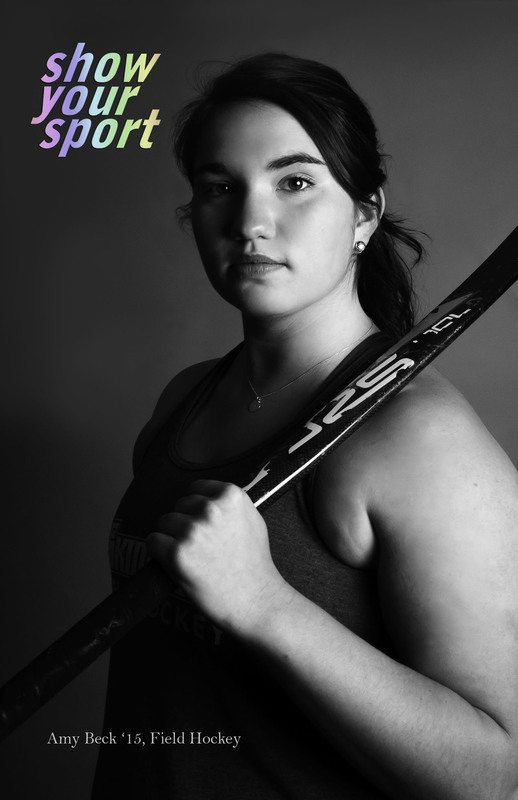 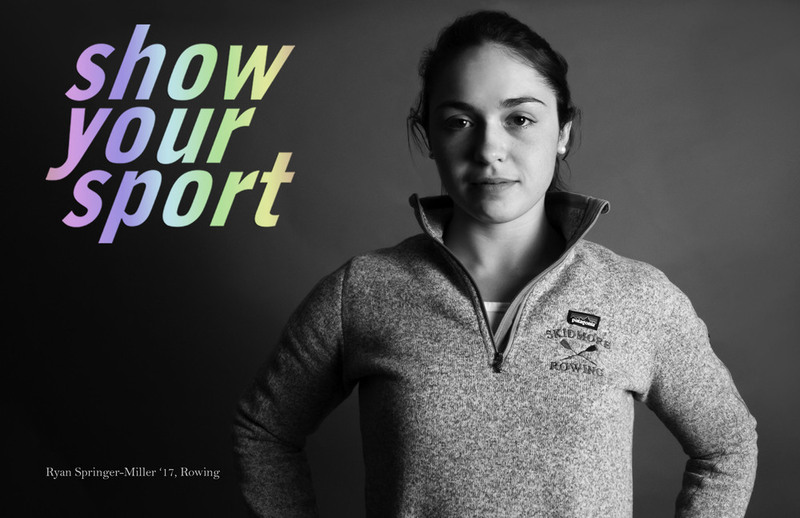 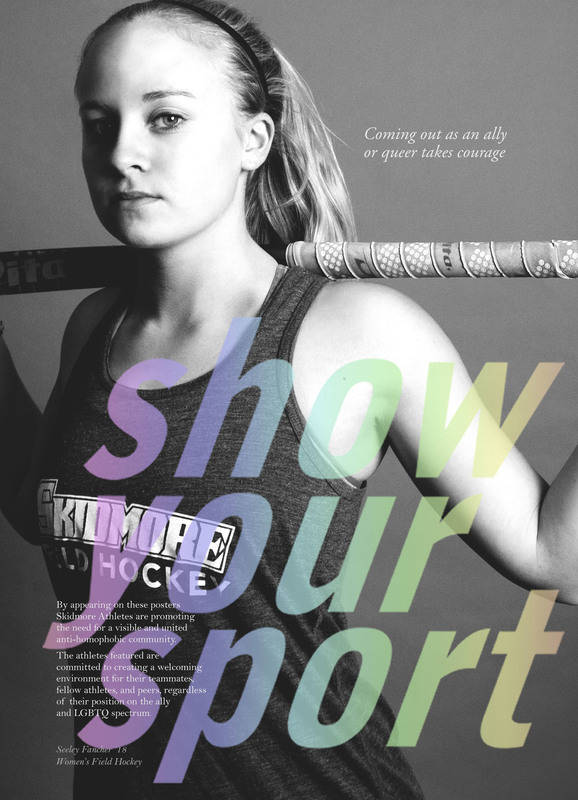 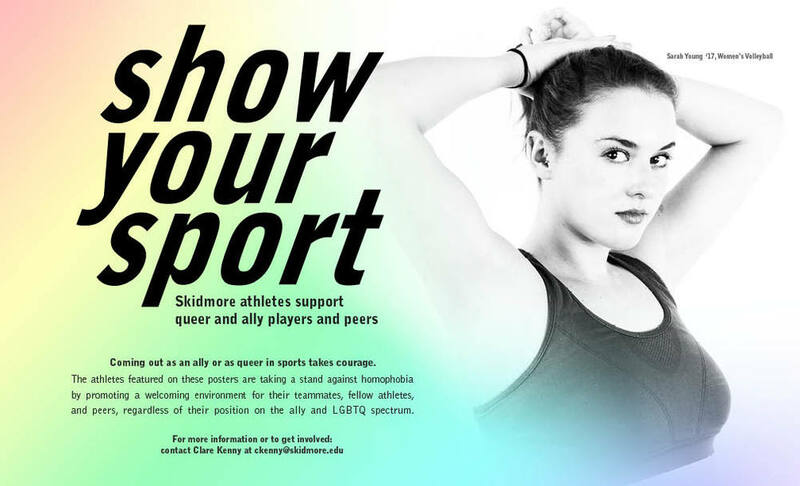 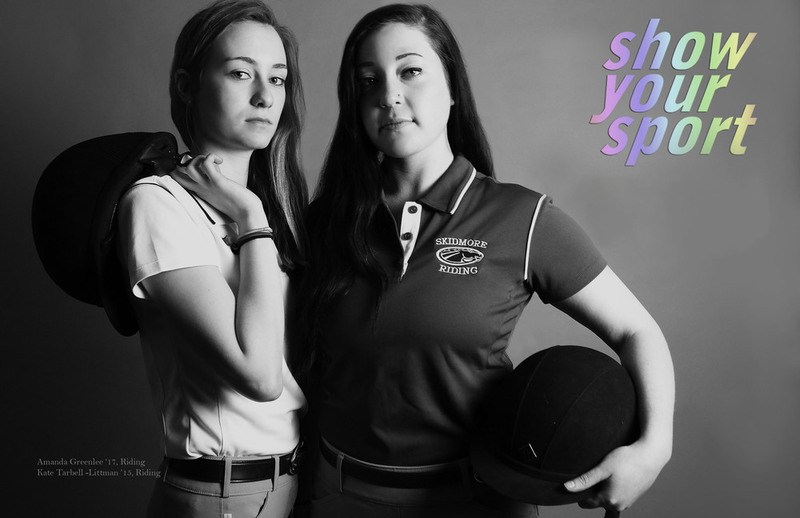 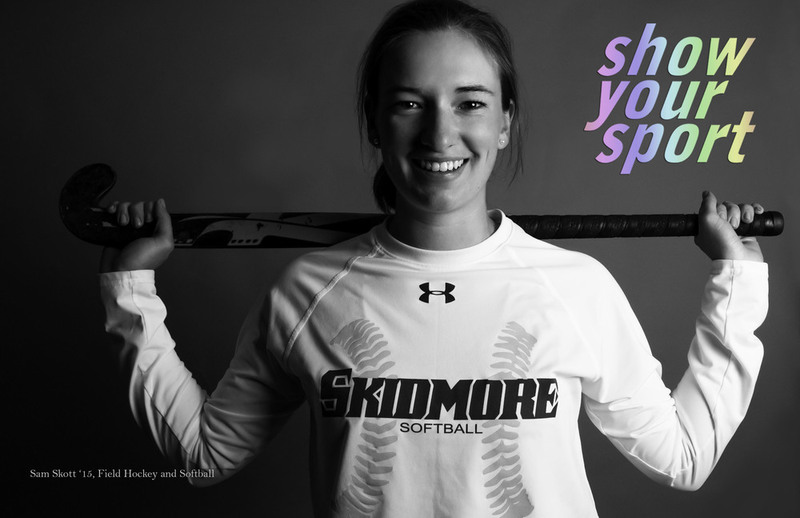 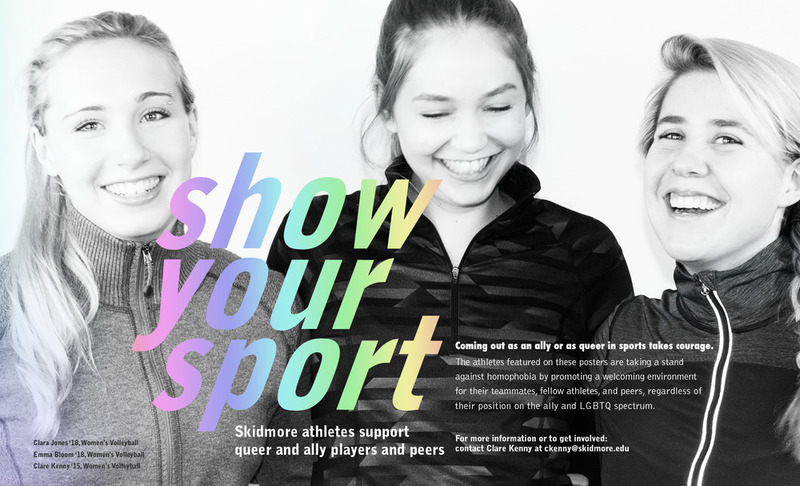 After attending the presentation, participants were welcomed to be photographed for a poster series by Goodman, in such "coming out" in support of the LGBTQ athletic community. 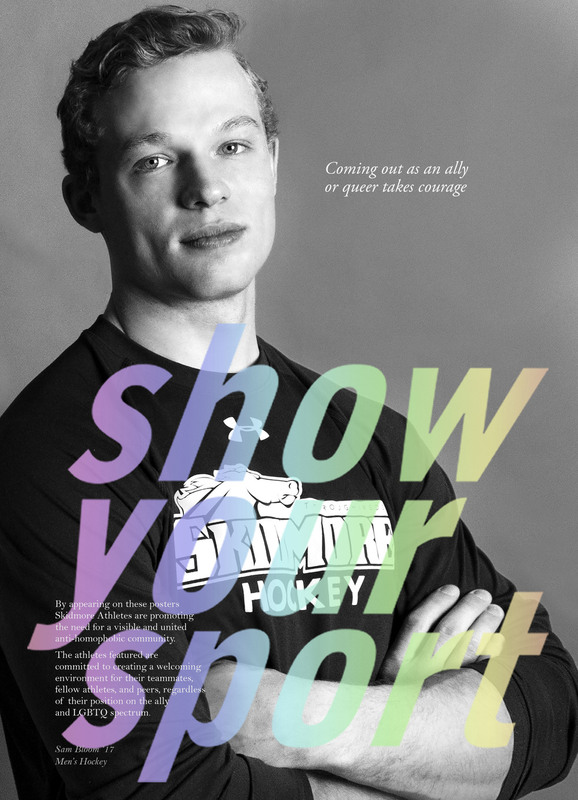 The posters were then hung around campus and on the Show Your Sport Facebook page. 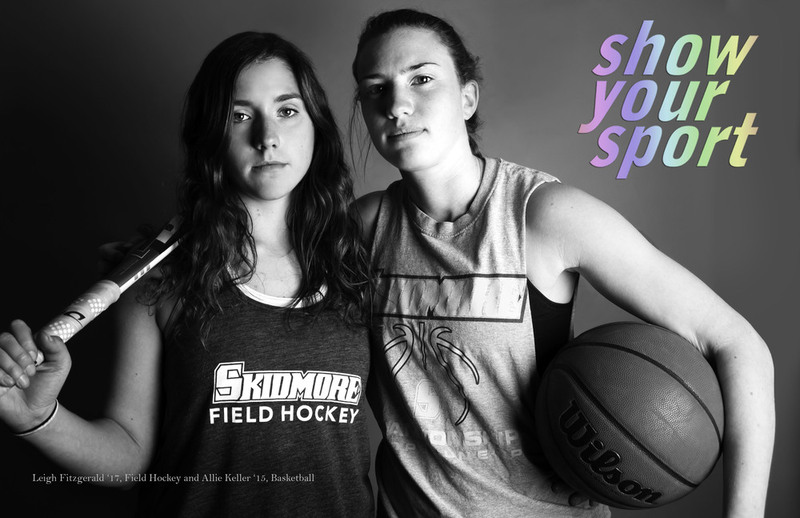 During the final round, participating athletes were given the opportunity to share their stories and thoughts about the project. 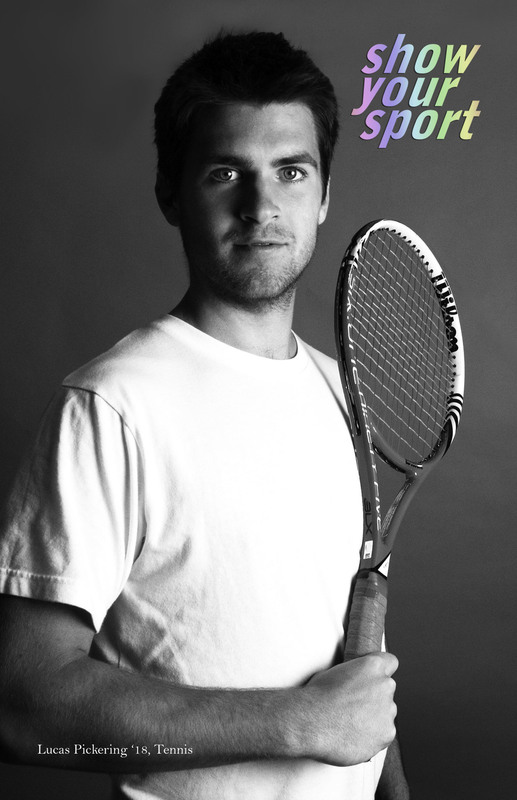 Their quotes were turned into posters and displayed online as well. 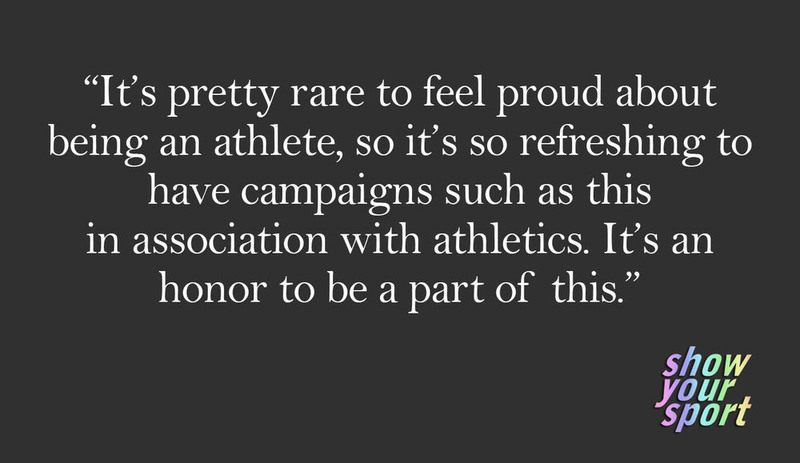 Over three rounds, a total of 135 student-athletes from 16 athletic teams participated.